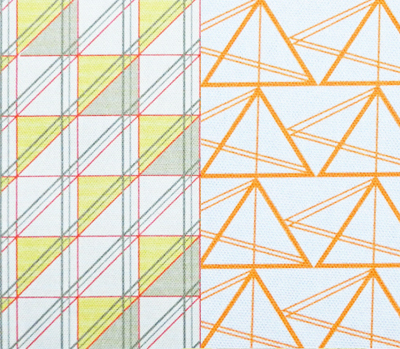 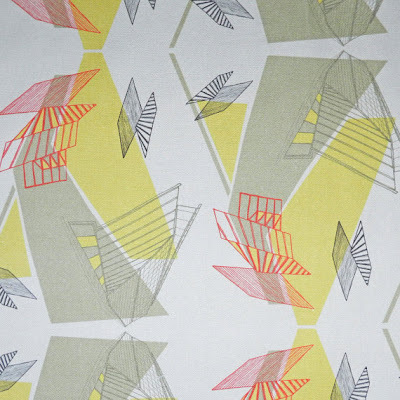 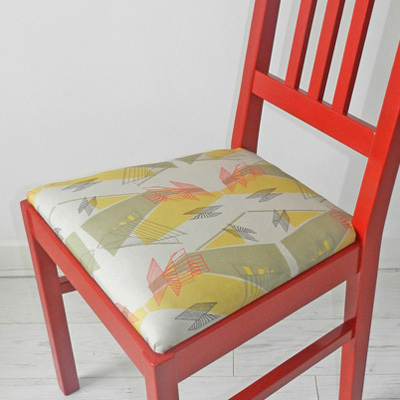 annabel perrin is a surface pattern designer based in manchester. 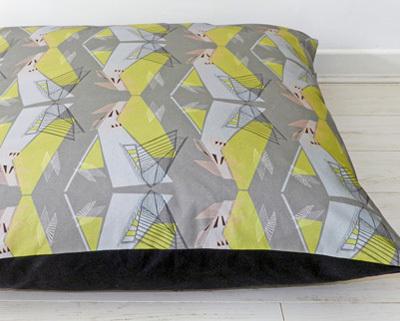 annabel has recently launched a striking homeware range that "depicts british architecture and honours mid-century design influences". 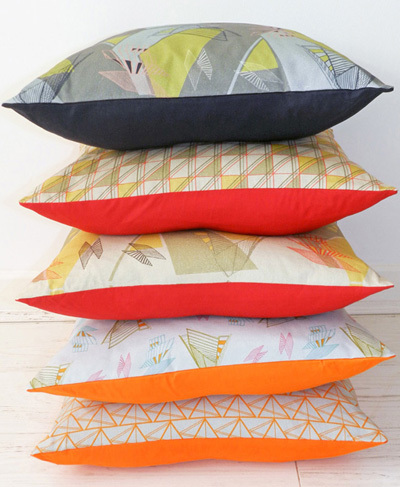 her designs have been applied to furnishing fabrics, handmade home accessories and limited edition 'upcycled' vintage pieces. 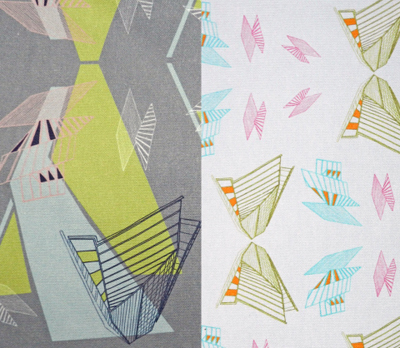 It's great to see Annabel's work featured here. 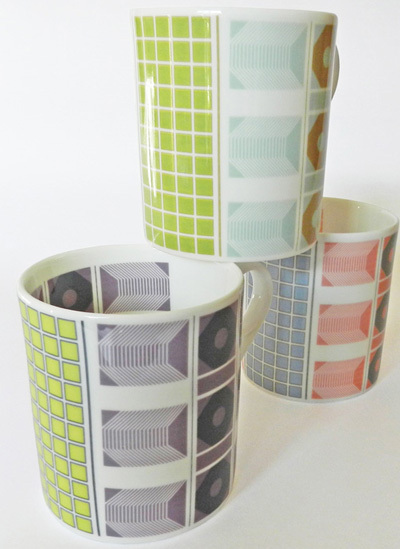 The mugs are especially lovely.